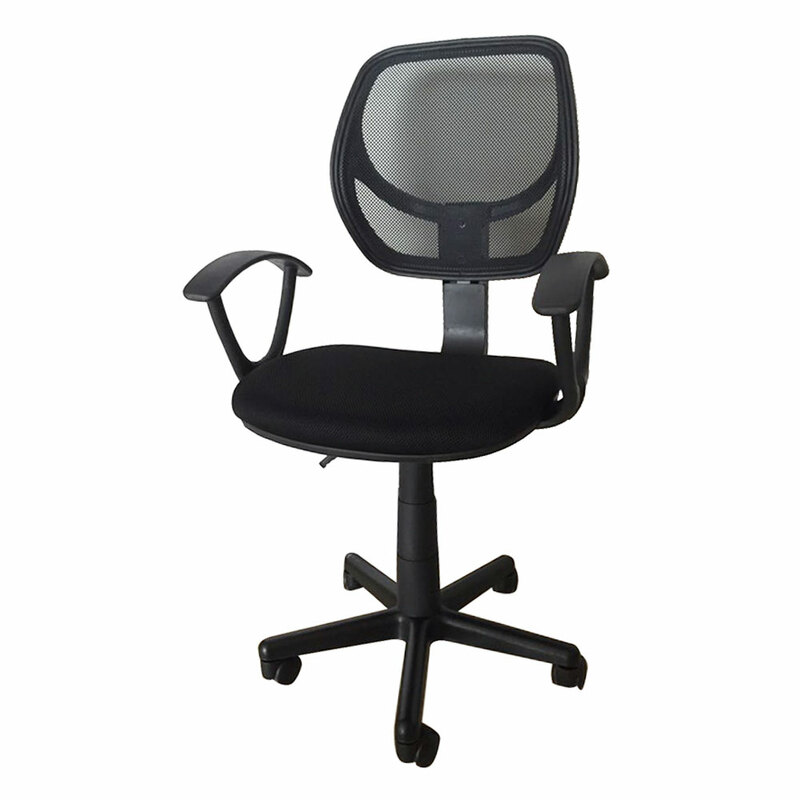 The overall is quite comfortable, the back is also very user-friendly, the installation is simple, a value-for-money product, practical and cost-effective, all five-star praise. 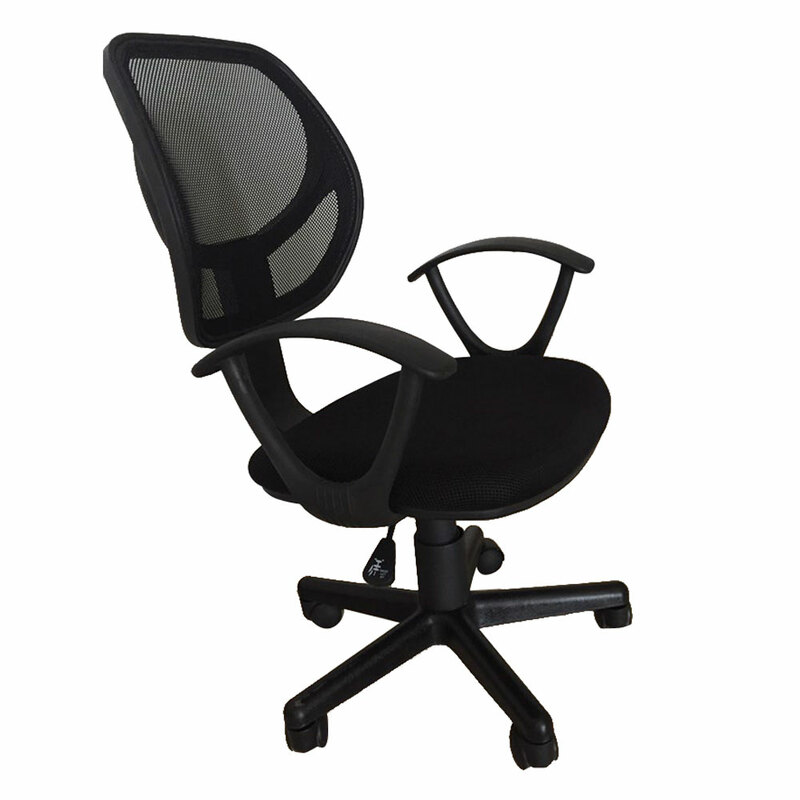 The chair is very comfortable, it is suitable for me, haha are very satisfied with a shopping. 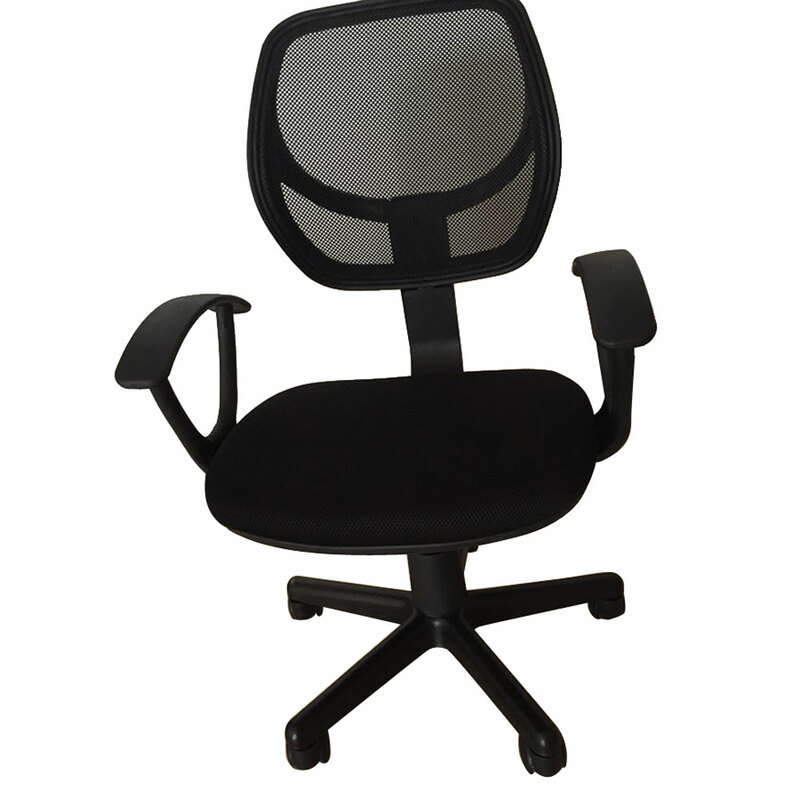 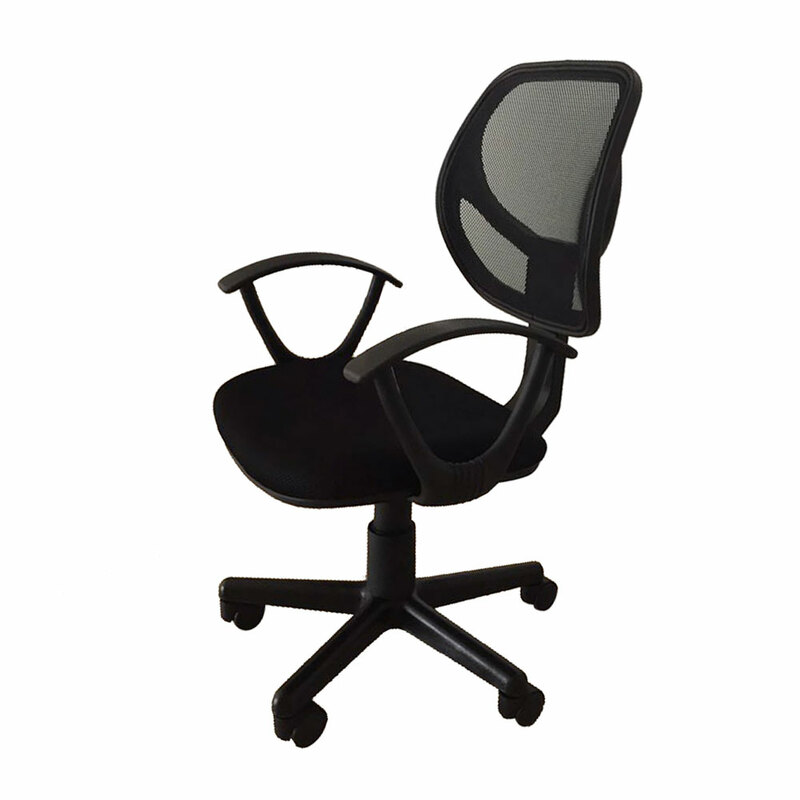 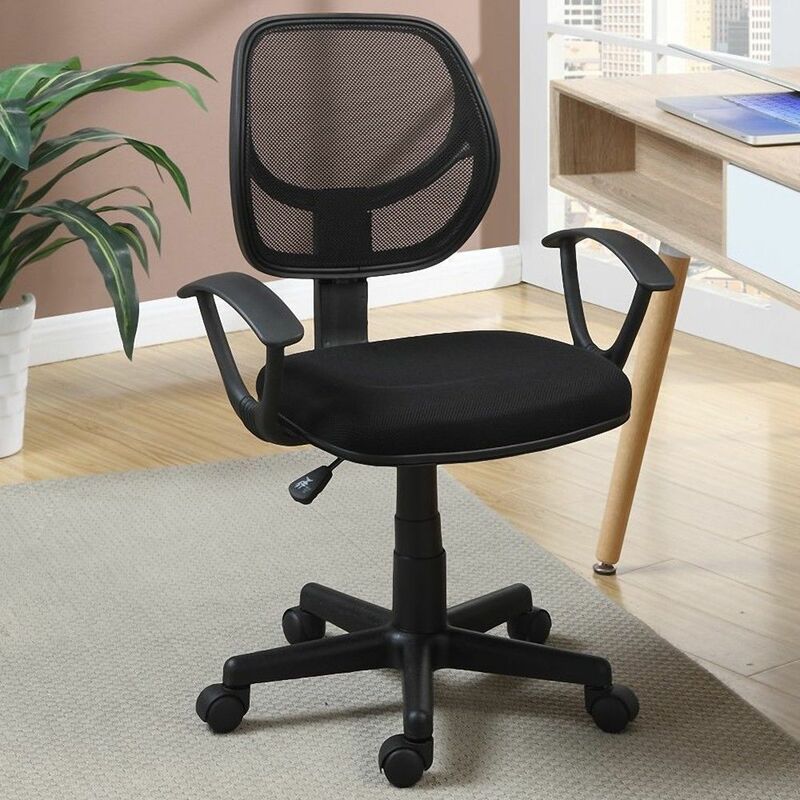 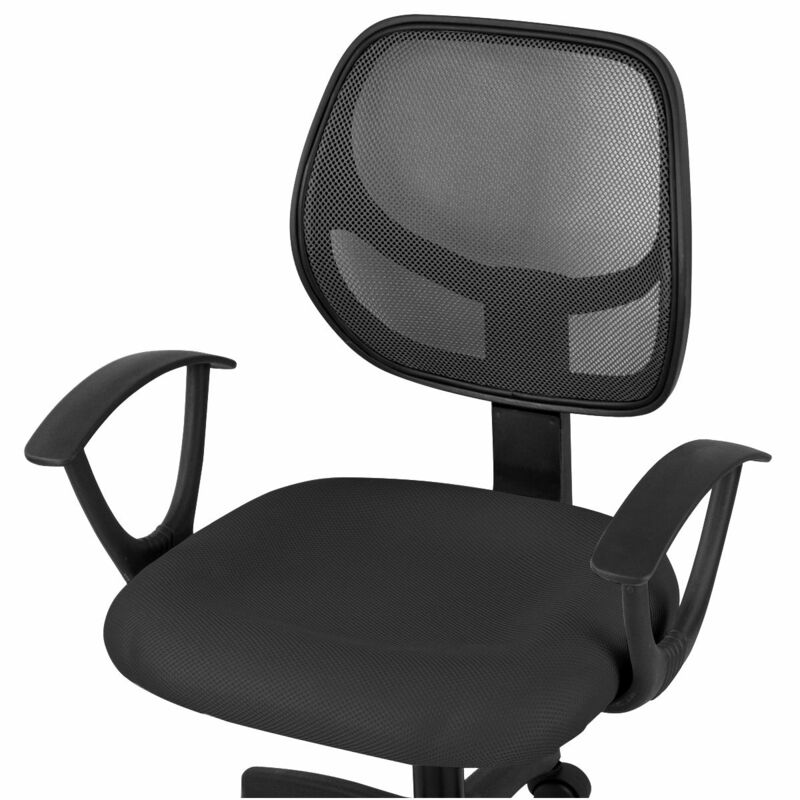 This chair had been in the shopping cart for a long time,and I bought it on sale this time.It's breathable and it relaxes lumbar muscles,very comfortable!